Visitors will converge on the park for the next four nights to enjoy the world class display of lights and sound that have been choreographed by internationally-acclaimed lighting specialist Mandylights. Mandylights director Daniel Mercer said this year’s NightFest visitors will enjoy some surprise entertainment including comedians, DJs and circus performers, as well as night markets. 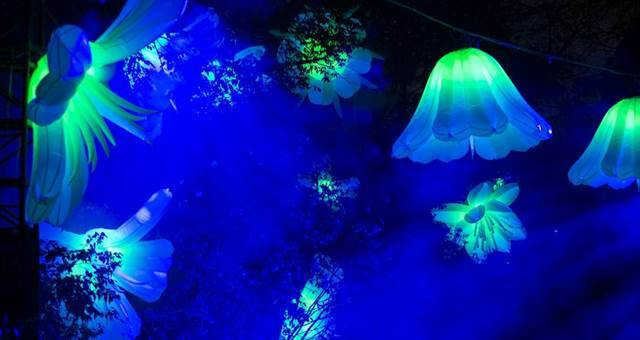 Floriade NightFest is held between 6.30pm and 10.30pm from September 24 – 28.